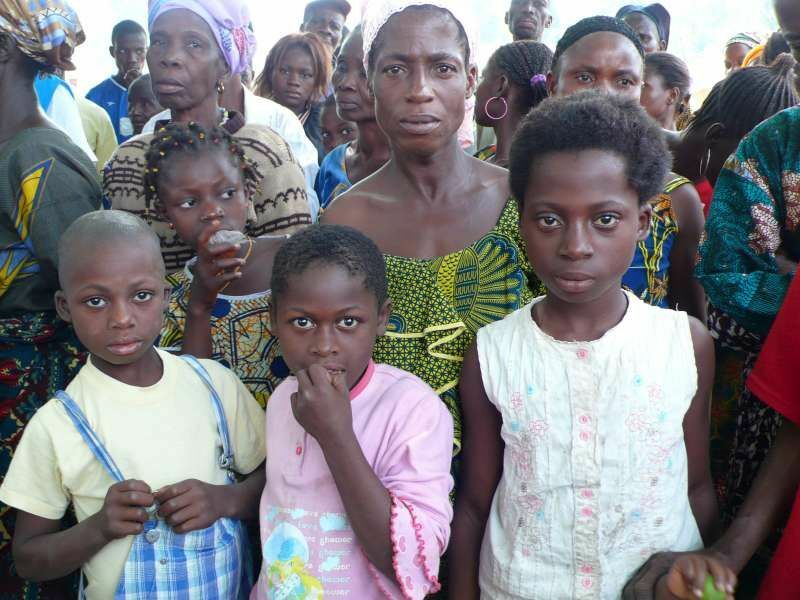 Jan 5, 20 11 - The number of Ivorians refugees to Liberia increased to 22.000, according to the UNHCR. They are both Ouattara and Gbagbo's supporters. Last census (as of Dec 28, 2010) reported about 19.120 refugees, hence a 15% increase within a week. My fellow citizens needed help, I donated. If you want to do so, please donate here. "we've had too much bloodshed"
Lanny davis keeps acting for peace in côte d'ivoire !